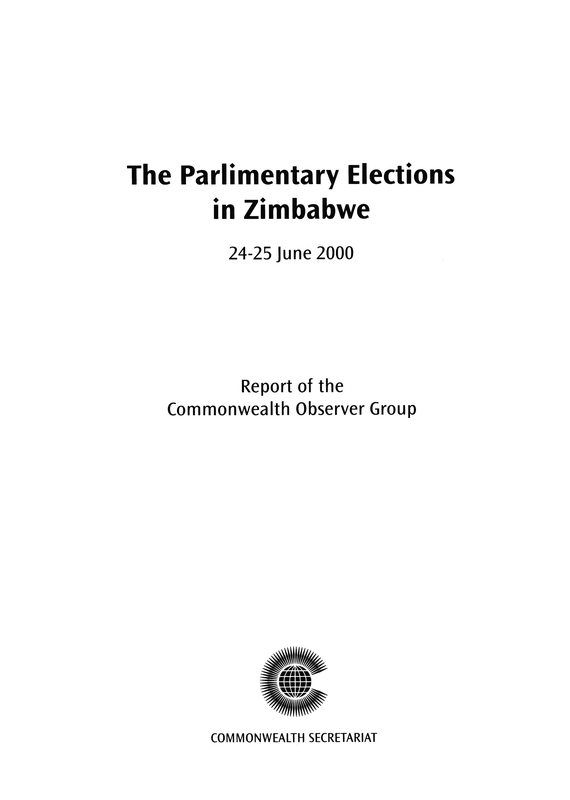 These Election Reports are the observations, conclusions and recommendations of Commonwealth Observer Groups. The Secretary-General constitutes these observer missions at the request of governments and with the agreement of all significant political parties. At the end of a mission, a report is submitted to the Secretary-General, who makes it available to the government of the country in question, the political parties concerned and to all Commonwealth governments. The report eventually becomes a public document.